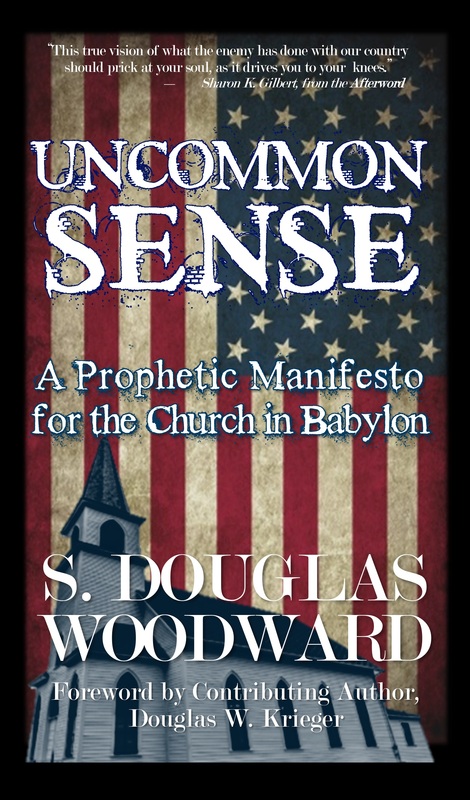 I have recently had the pleasure of reading a new book by authors S. Douglas Woodward and Douglas W. Krieger entitled Uncommon Sense: A Prophetic Manifesto for the Church in Babylon. 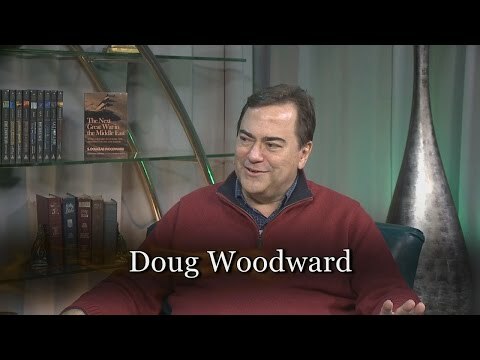 I have become familiar with the work of S. Douglas Woodward over the past few months, so I was fairly confident his new work (especially with Douglas W. Krieger as the contributing author) would be something I would enjoy and from which I would learn much. To my delight, not only was my first assumption accurate, but my expectations were far exceeded. The wealth of vital information for the Church in America overflows from each of its 212 pages. As I find to be the norm in their writing, the number of pages provides no real estimate of the knowledge and wisdom imparted. And while it is an easy read, it is packed with information and deserves to be read over and over again, since with each pass new insights spring forth. 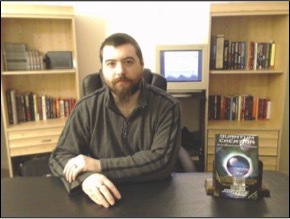 Uncommon Sense is a book comprising seven essays from previous books, such as Power Quest 1 and 2, Lying Wonders, Blood Moon (written by Woodward) and The Final Babylon (coauthored with Douglas W. Krieger and Dene McGriff). But the authors also updated the content and added a few new gems along the way. Taken together, the book morphs into a new creature in its own right: a much needed manifesto for today’s Church. Make no mistake, Uncommon Sense is not just a rehash of earlier works; this presentation is fresh and unique built upon established foundations presented in a way every Christian in America who believes we may be living in the last days should prayerfully study. Reading these essays in a single volume achieves what the book intends, to be regarded a ‘manifesto’—a public assertion of what everyone should understand stands crucial to set things right in the world. The book begins by uncovering America’s fascination with spiritualism. It supplies a brief history of Mormonism, Occultism, and Theosophy in America while showing how these organic religions led to the New Age Movement and the pervasive influence of ‘eastern’ thinking in our culture today. Woodward also reveals seldom-discussed information regarding how we welcomed the Nazis into our country and allowed the worldview of the Third Reich to reshape our current political ethos (the very recent revelations of the Senate’s report on the abuses of the CIA should be substantial evidence of this fact.) Other controversial questions are considered too, especially the role played by the Vatican in helping Nazis illegally immigrate to the Americas. Much has recently come to light about the possible escape of Hitler himself to South America. This material has been newly added, increasing the reader’s uncertainly and discomfort regarding everything we were ever taught about history in school. Next, Woodward and Krieger tackle the strategic topic of democratic globalism. In this essay, they address the vital question of the reconciliation of national sovereignty with world government. Plus, Woodward and Krieger declare how evangelicalism crippled the Church by championing the gospel of prosperity. With the majority of prominent evangelical church leaders focusing on filling seats to keep tithes flowing, there has been a severe lack of importance placed on the whole of the gospel message taught by Jesus Christ. Because of this, Christians are no longer ‘salt and light’ to the unbelieving world. The unfortunate consequence: the Church is unprepared to deal with, let alone triumph over, the threats that lie ahead. In short, the passion for truth has been replaced with a lust for material things. The result: the Church mirrors the culture—it seldom stands opposed to it. Now this is not a book that merely points out problems. 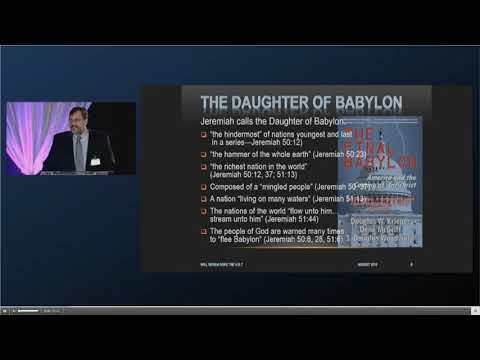 It is not a “doom and gloom” tome on end-time prophecy. There is hope here. Woodward provides what he calls “The Ultimate Solution to Society’s Unsolvable Problems”. What is this solution? To be fair, it is something we all should be quite familiar with, however with church leaders shying away from preaching the raw and uncut truth, trading it for watered down platitudes and feel-good tripe, it is a solution that has become a reluctant whisper among the emphatic shouts of personal growth, happiness, and prosperity in Christianity today. It is a solution that requires each of us to proclaim it boldly in order to reach the unbelieving world. It is a solution that should inspire hope and perseverance against whatever ruse the enemy may throw at us. 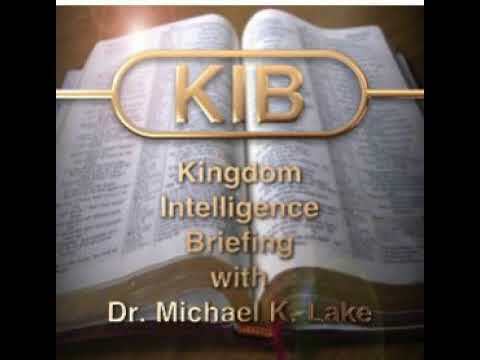 Lastly, it is a solution that every Christian has access to in the pages of their Bibles. Rather than provide the solution here, I would encourage you to search it out for yourselves. Woodward does an excellent job of identifying the problem and providing the solution directly from the Holy Scriptures. It is not a new teaching. It is an old teaching that must be revived if we are to weather the perilous times ahead. Needless to say, I feel very passionately about the message presented in Woodward and Krieger’s new book Uncommon Sense. I can personally identify with their ideas and will employ them to facilitate my stance as a caring Christian and American. I believe the same conviction will hold true for anyone who decides to examine the information this book provides. The words in Uncommon Sense go back to God, the ideas resonate with the Scripture, and the pronouncements challenge the Church to return to its biblical mandate to proclaim the true gospel and to model it without compromise during these last days. In summary, too many Christians have focused frivolously on temporal things. It is time to stand tall for truth and oppose the enemy in his many guises. It is time to say ‘no’ to the world and its ways, and ‘get a grip’, a fervent grip, on real biblical faith—not a false faith that feels good or fills our pockets. It is time to grow strong in our walk with Jesus Christ and find godly fellowship with other committed believers who will strengthen one another as the Church of our Lord Jesus Christ. Together, we can overcome the gates of hell. Josh Peck is a biblical researcher, author, and founder of Ministudy Ministry. 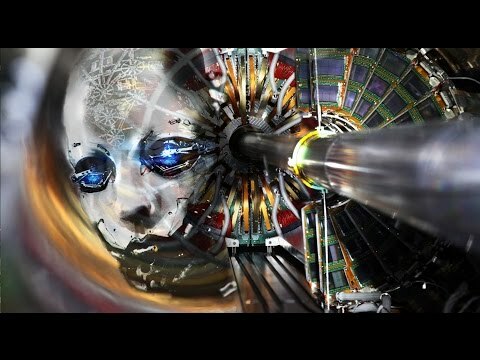 He has written a number of books, including Quantum Creation: Does the Supernatural Lurk in the Fourth Dimension? and Disclosure: Unveiling Our Role in the Secret War of the Ancients. He also hosts an Internet TV show called The Sharpening. For more information on Josh Peck, visit ministudyministry.com or email directly at joshpeckdisclosure@gmail.com. UNCOMMON SENSE IS AVAILABLE ON AMAZON FOR KINDLE AND AS PRINTED COPY.